Cloudy skies and cool temperatures failed to dampen the spirits of community members who came out in full force Sunday, Sept. 14, to support Mid Michigan Community College’s 22nd annual Barbeque and Fall Festival. Since its inception in 1992, the event has welcomed more than 2,000 guests annually to MMCC’s Harrison Campus. Ticket sales and contributions from the community have helped the college raise more than $27,000 annually to support student scholarships. Family Fare is the event’s primary sponsor, supplying all the food. The festival, which is held on the second Sunday after Labor Day, served up pork barbeque with side dishes such as baked beans and potato salad, all donated by Family Fare Supermarkets. 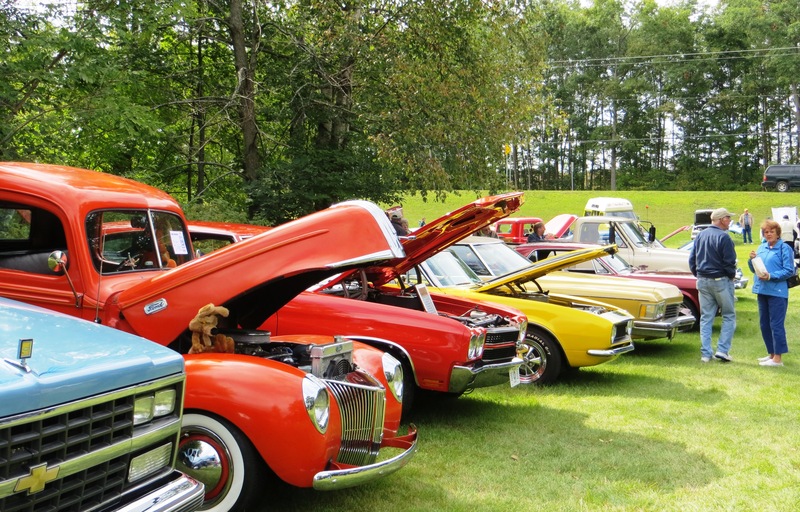 Off-Road Park, and the return of the classic Car, Truck and Motorcycle show, which was sponsored by MMCC for the first time. More than 60 vehicles participated in the event. 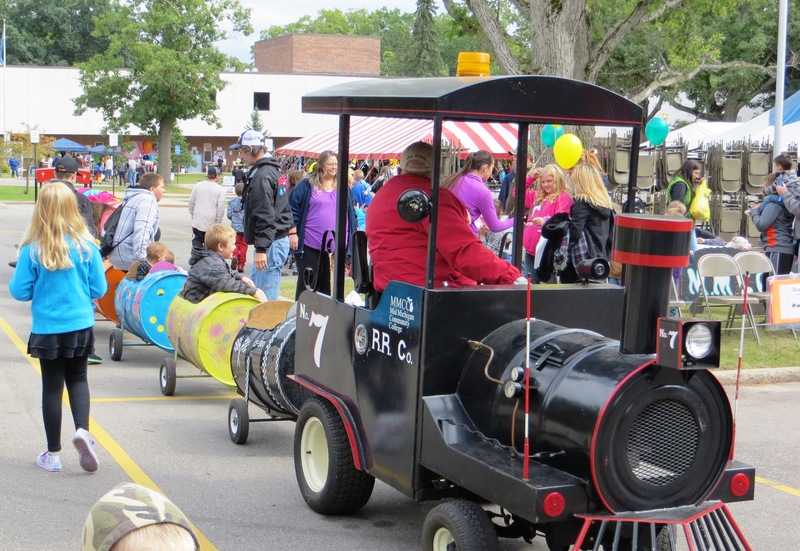 There were also children’s games, the always popular kids’ train, a fishing pond, a community art show, health fair and an outdoor stage with a variety of family entertainment. 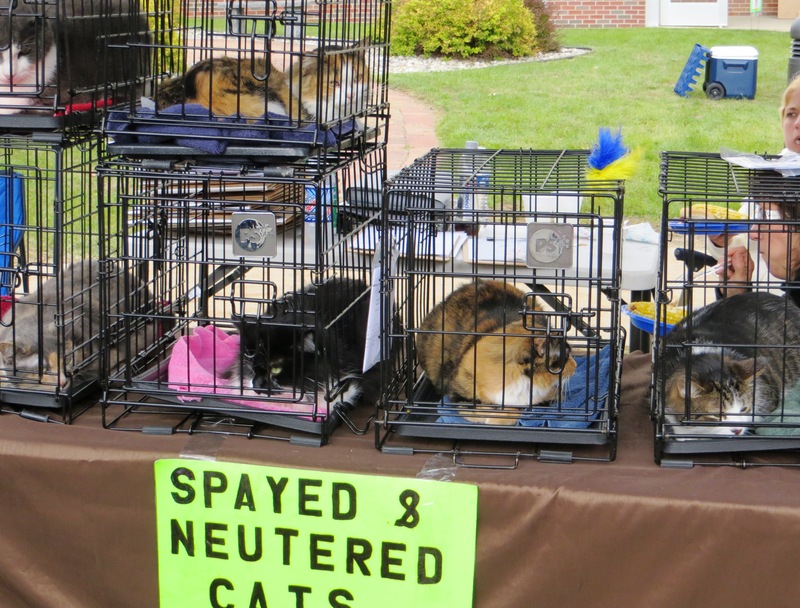 The Clare County Animal Shelter had a selection of animals ready for adoption and even sent home a number of cats/kittens and all four dogs to their new forever homes. A fun new event this year, which attracted a steady stream of viewers, was exhibition wrestling brought to MMCC by Imperial Wrestling Entertainment – a family friendly choreographed entertainment show for both young and old. “There were some (viewers) that never left the wrestling area from the time the first wrestler stepped into the ring until the last one claimed victory – which by the way was our own MMCC student Gentleman John Campbell,” noted Carol Darlington, who chaired this year’s festival. The college also hosted a variety of run/walk races on campus before the fall festival, including a half-mile race, 10K and a 5K run and walk. 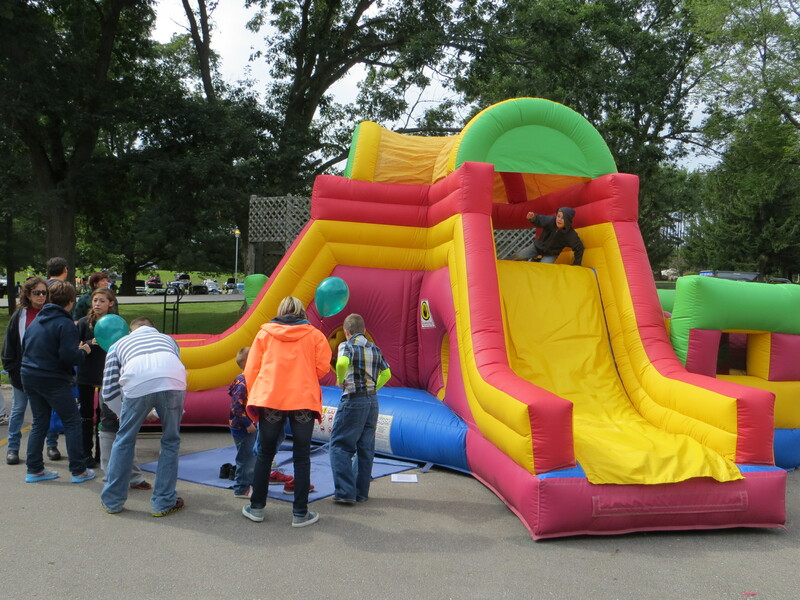 The event appeared to be a success this year, with many excited children, a variety of entertainment that pleased the audience, and a satisfying barbeque lunch. Hundreds of volunteers from the college and community donated their time so scholarships could go to deserving MMCC students again this year.